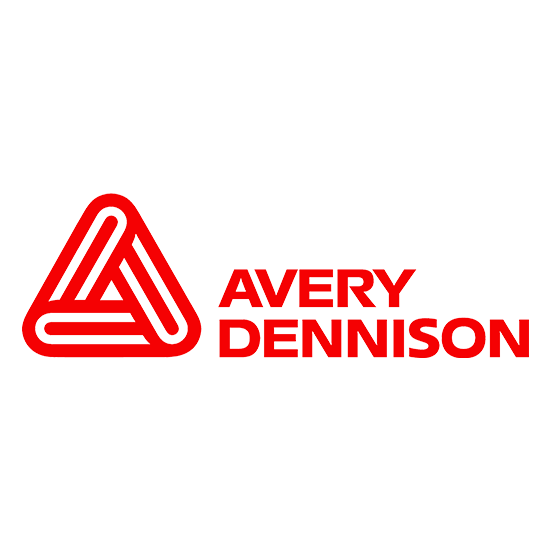 Avery Dennison is a global, Fortune 500 materials science and manufacturing company serving customers in nearly every industry. Founded in 1935, we employ over 30,000 people worldwide. Our businesses—Label and Graphic Materials, Retail Branding and Information Solutions, and Industrial and Healthcare Materials—utilize science and engineering principles, process manufacturing expertise, and information management technology to develop innovative products and solutions.